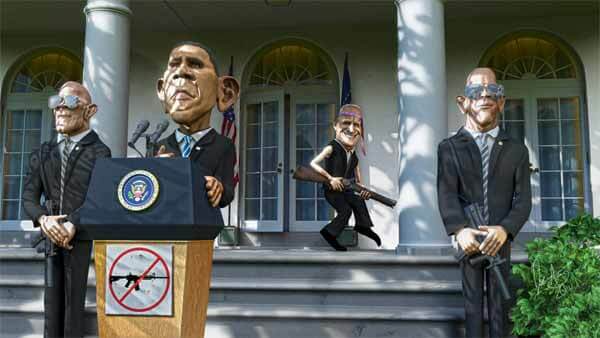 Whether you love them or hate them, politicians can be the perfect subject for funny and creative caricatures and cartoons. 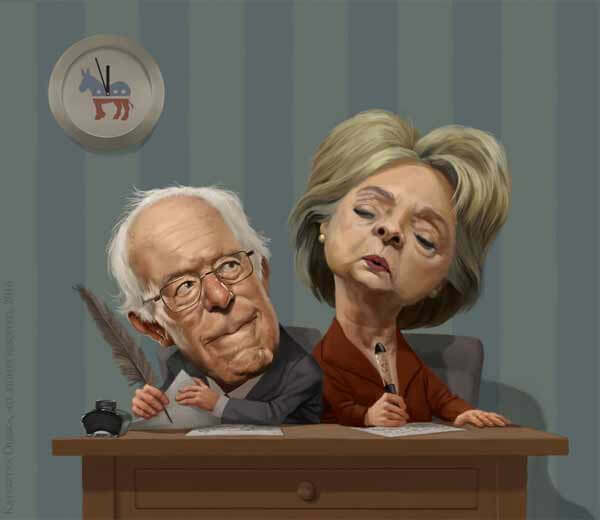 Below we have found the some of the best american political caricatures on the internet. Check them out! Quick note: I've had heaps of people ask me how to draw caricatures. After looking around for some good guides I found this course by Proko. 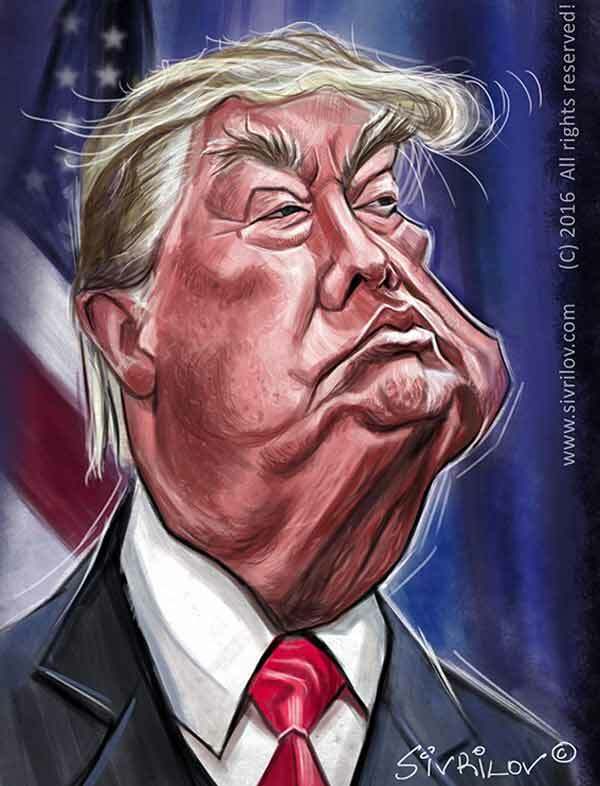 Our first caricature is President Donald John Trump. 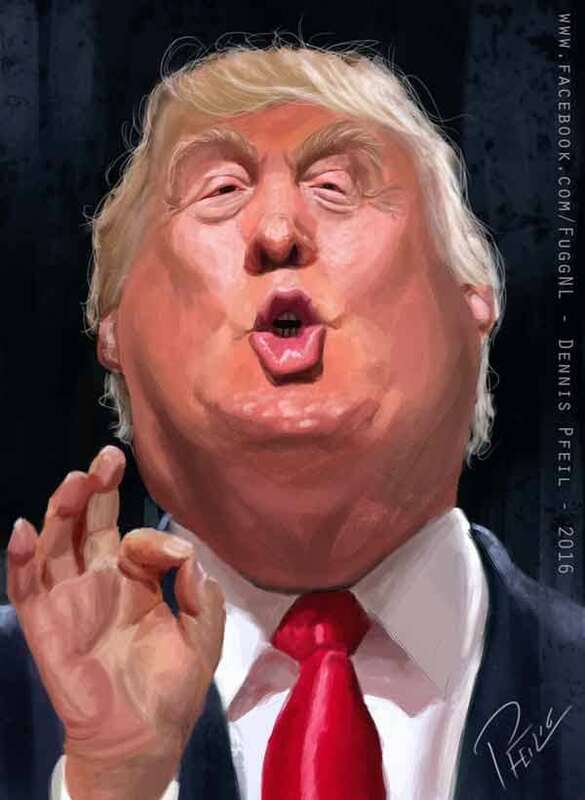 As the 45th US President, Donald Trump is never short of wild hand gestures, mannerisms and facial expressions making him the perfect subject for a caricature. 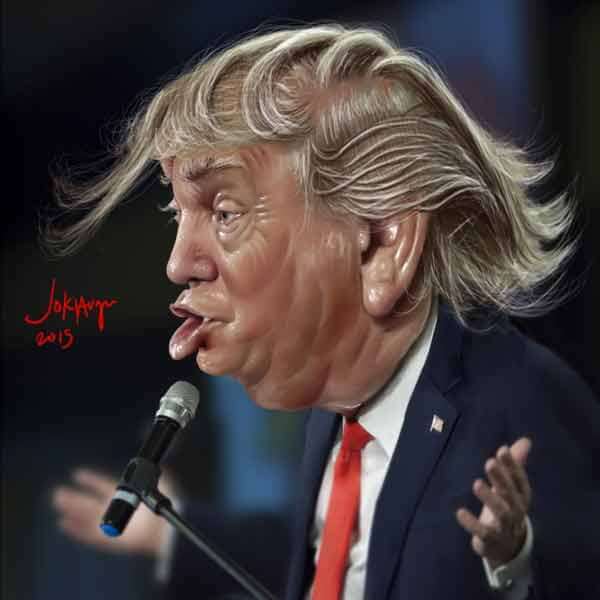 While his hair is certainly a defining feature, it is his mouth that is the distinguishing characteristic in any Donald Trump caricature or cartoon. 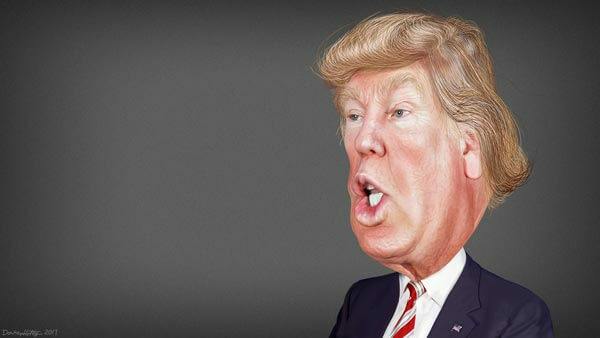 The following Donald Trump caricatures show his many facial expressions in all their glory. 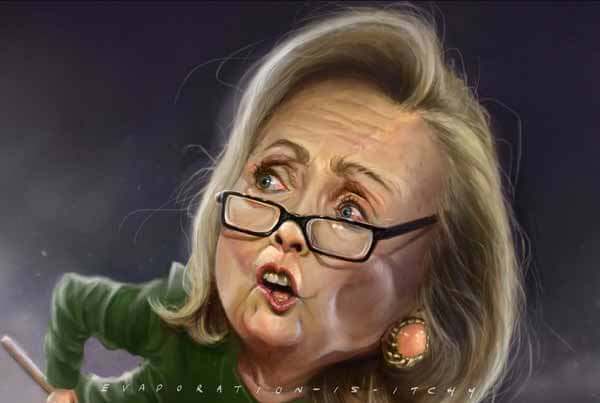 Hillary Diane Rodham Clinton is an American Politician who recently lost to Donald Trump for the 45th US presidential election. 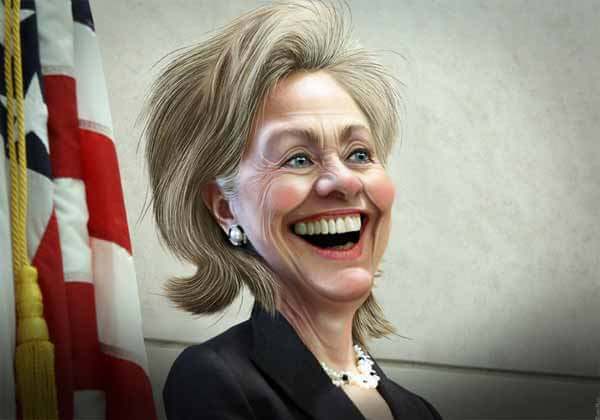 She was also the first lady under former President Bill Clinton. 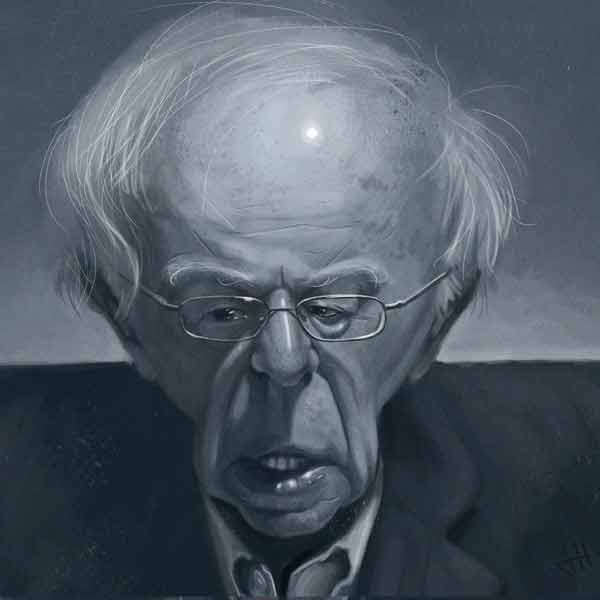 Bernard “Bernie” Sanders also made a run for the 45th presidency, however ended up formally endorsing Hillary Clinton. 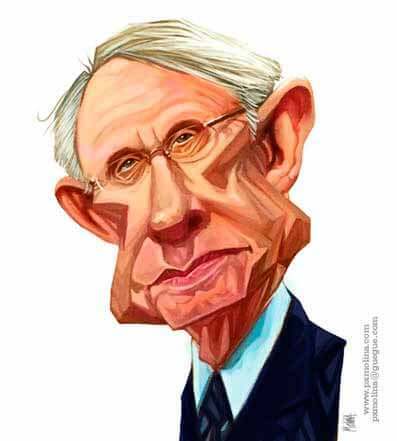 He is also the longest-serving independent in US Congress history. 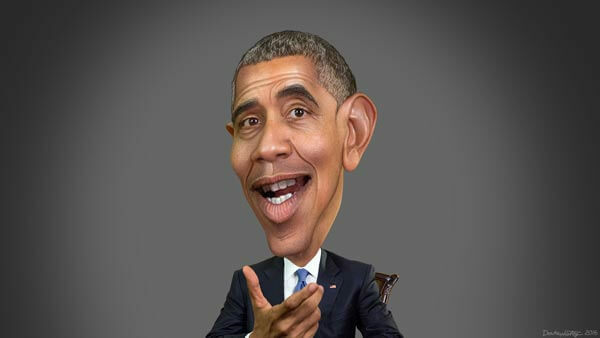 Born Barack Hussein Obama, the 44th President of the United States served in his position from 2009 to 2017. 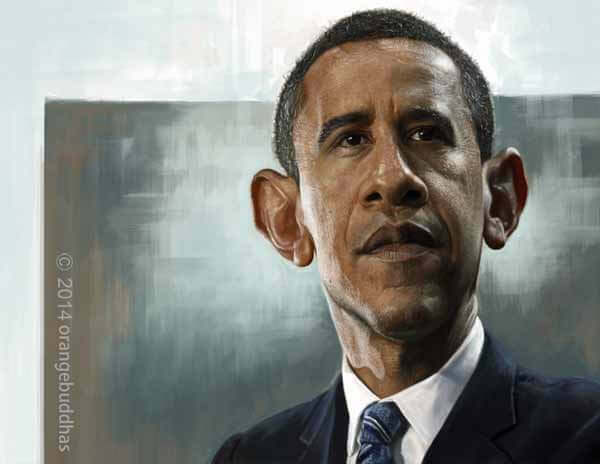 While each Barack Obama caricature may be unique, a defining feature in all of his caricatures is enlarged ears that stick out. 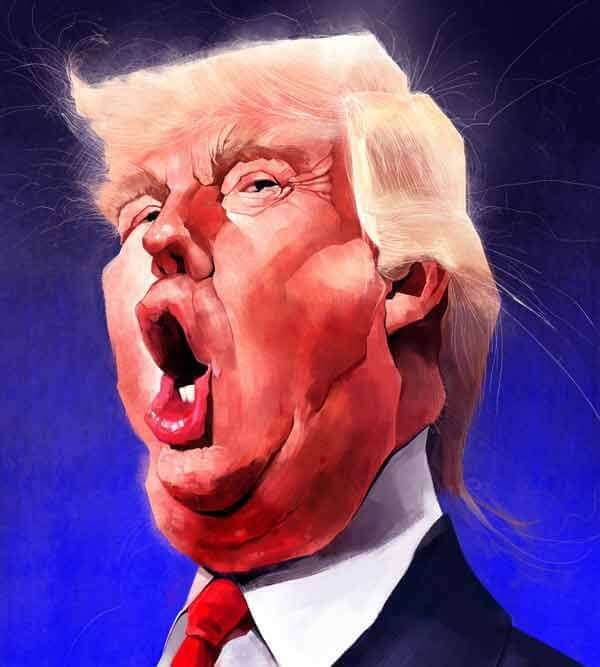 Often his chin is jutting out giving him a big mouth and large face. Joseph Robinette "Joe" Biden Jr was the 47th Vice President of the United States from 2009 to 2017. 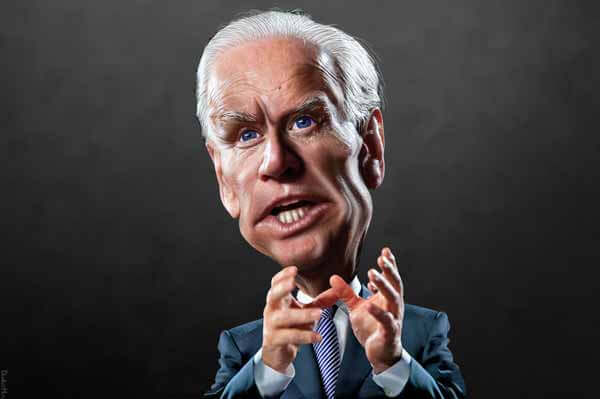 In many of Joe Biden caricatures, he is often shown to have a big square forehead and large mouth. 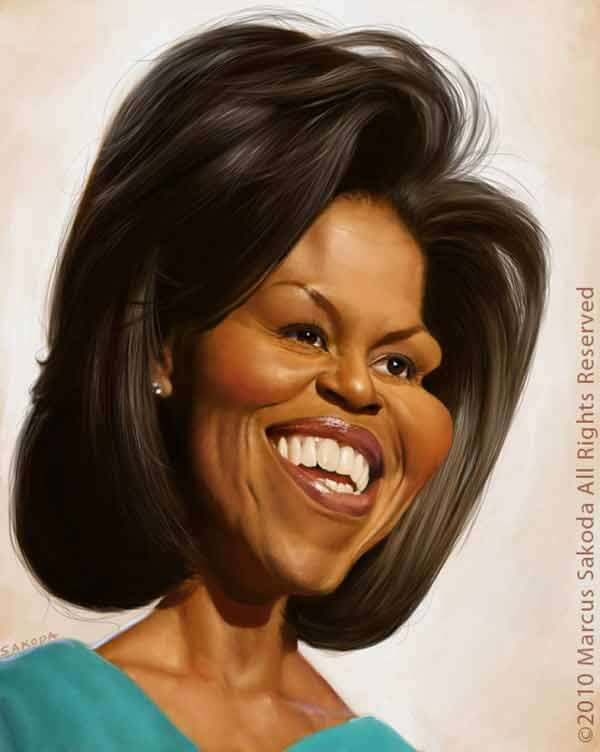 Michelle LaVaughn Robinson Obama is the former first lady of the United States. 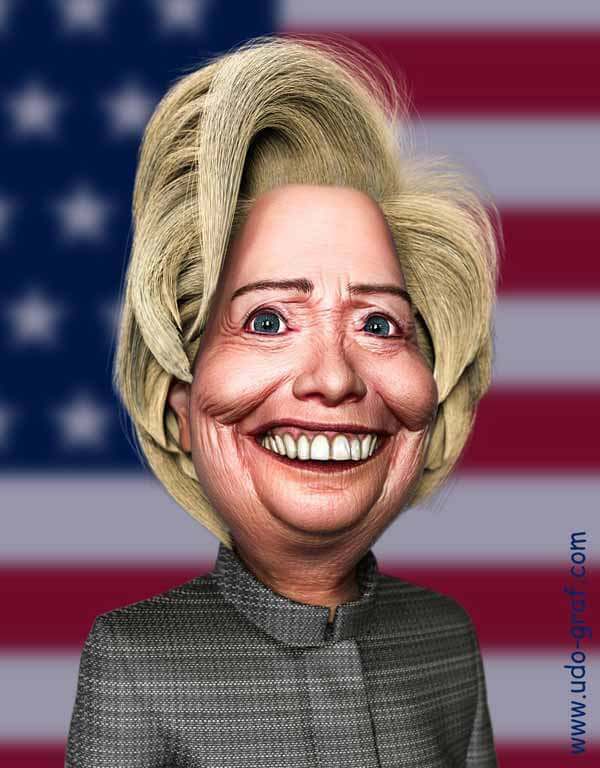 She served alongside her husband Barack Obama from 2009 to 2017. 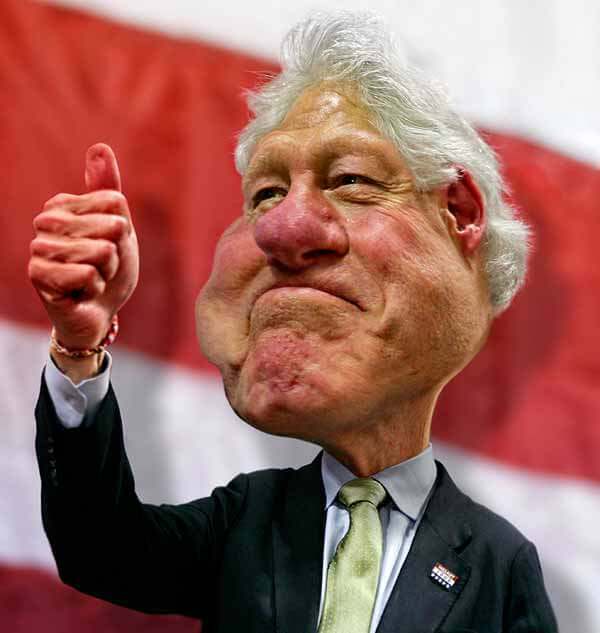 William "Bill" Jefferson Clinton served as the 42nd President of the United States from 1993 to 2001. 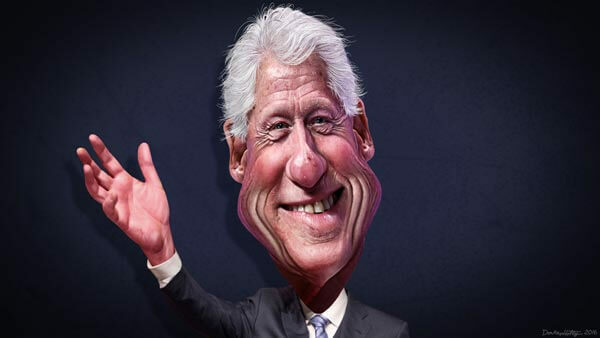 He is also the husband of politician Hillary Clinton. 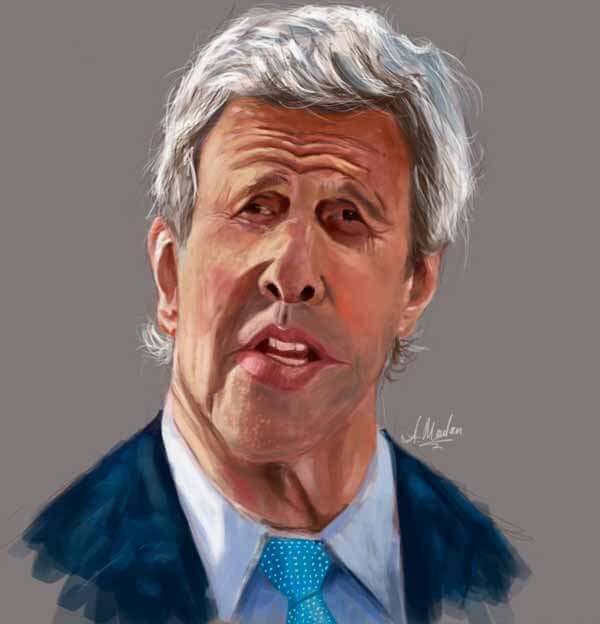 John Forbes Kerry served as the 68th United States Secretary of State from 2013 to 2017. 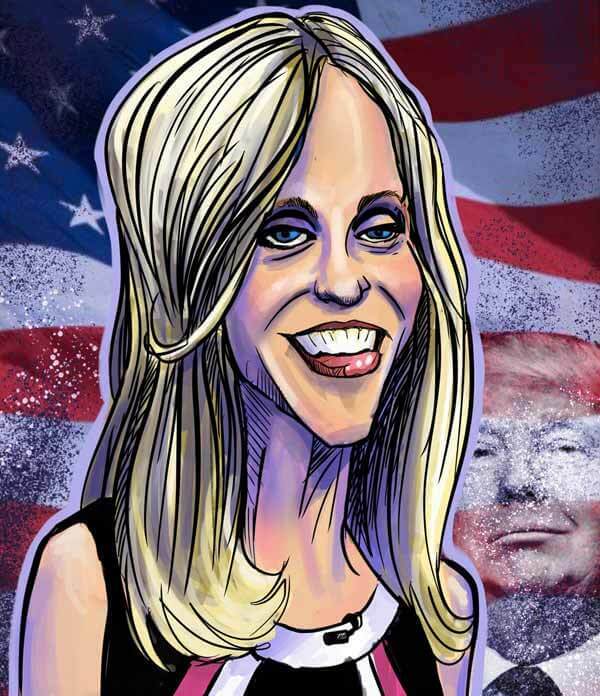 Kellyanne Elizabeth Conway is the current Counselor to U.S. President Donald Trump. 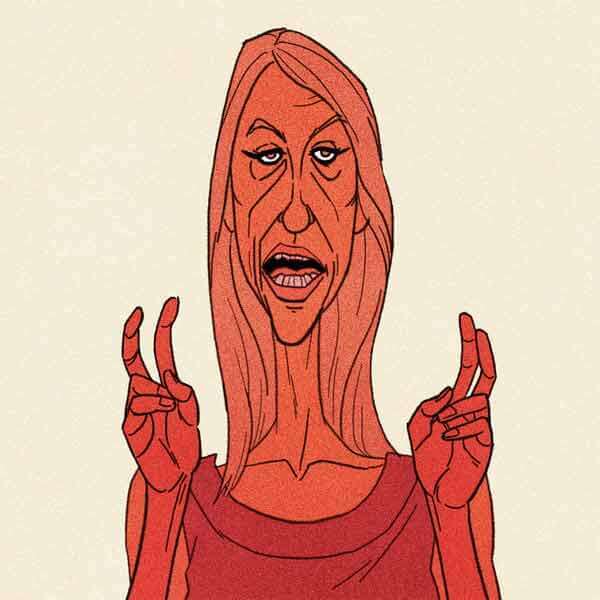 During a Meet the Press﻿ interview shortly after Trump's inauguration, Conway used the phrase "alternative facts" to describe false statements asserted by White House Press Secretary Sean Spicer regarding the amount of people at Donald Trump's Presidential inauguration. 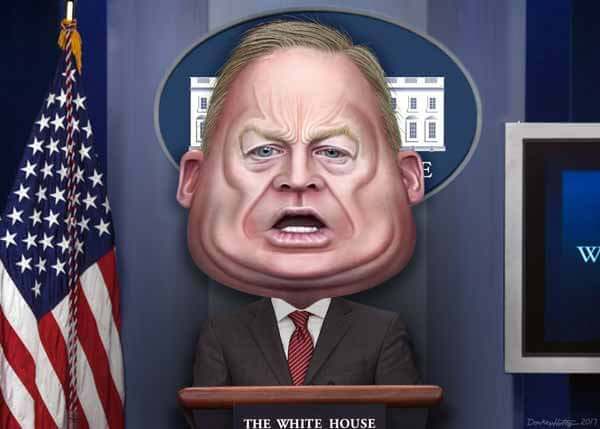 Sean Michael Spicer is the current White House press secretary for President Donald Trump. Just like, Kellyanne Conway, Sean Spicer gain internet notoriety after making numerous controversial and false statements. 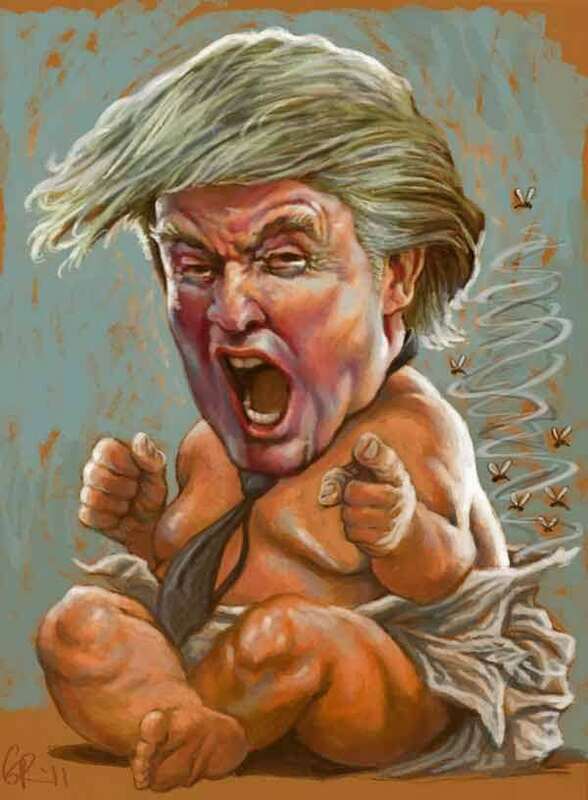 He is also known for his combative behavior with the media. 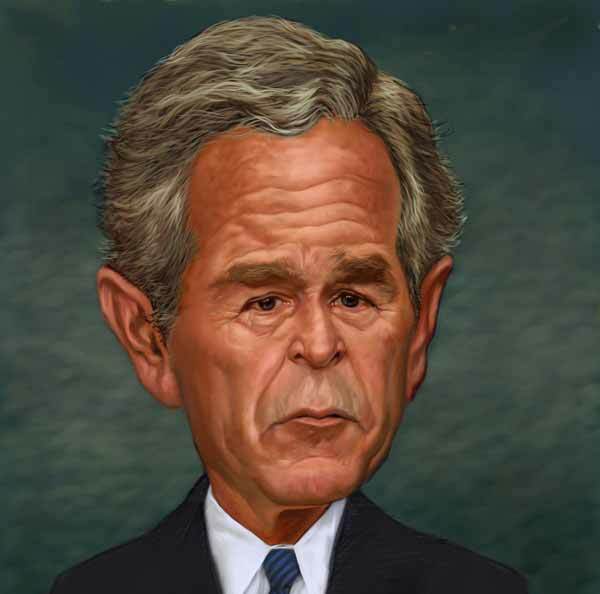 George Walker Bush was the 43rd President of the United States from 2001 to 2009. 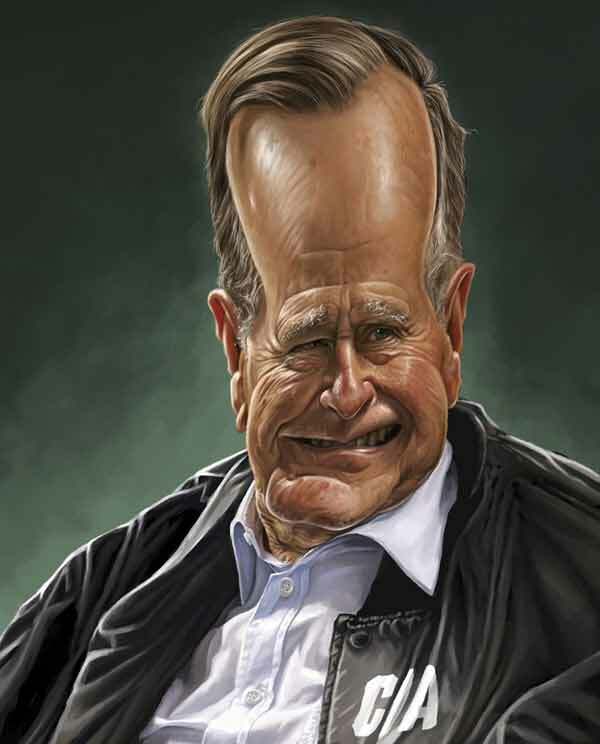 George Herbert Walker Bush was the 41st president of the United States from 1989 to 1993. 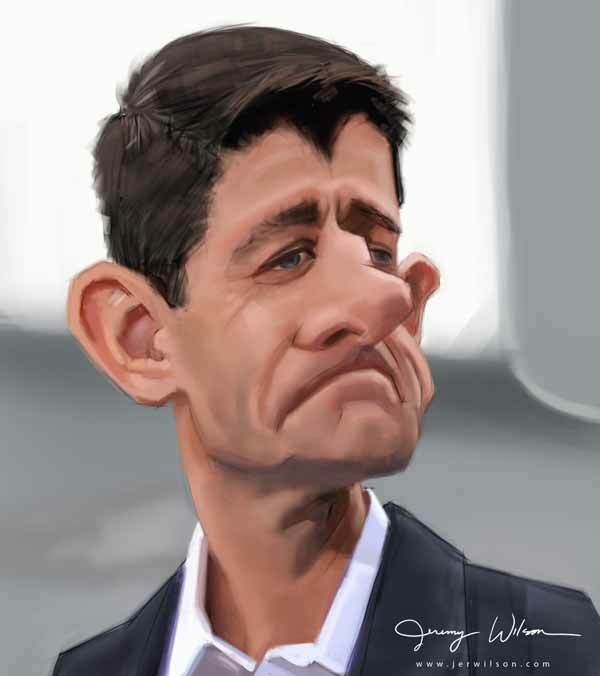 Before that, he served as the 43rd Vice President from 1981 to 1989. 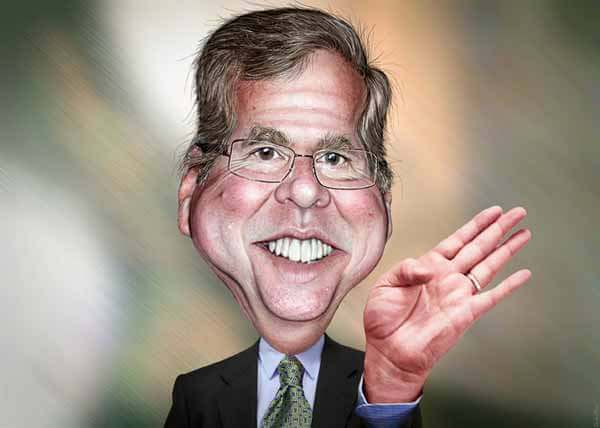 He is also the father of George Bush Jnr and Jeb Bush. 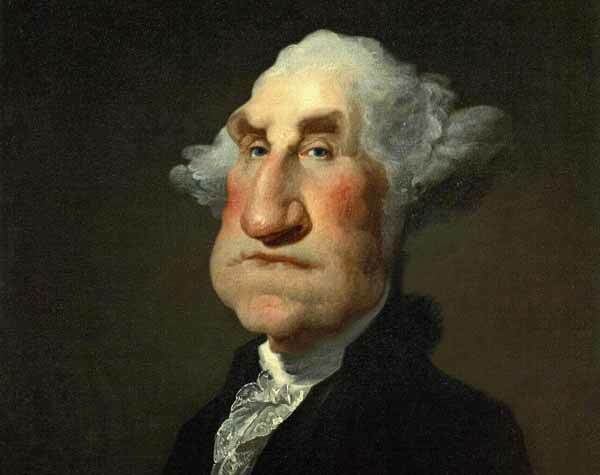 George Washington served as the first President of the United States from 1789 to 1797. He is one of the Founding Fathers of the United States. 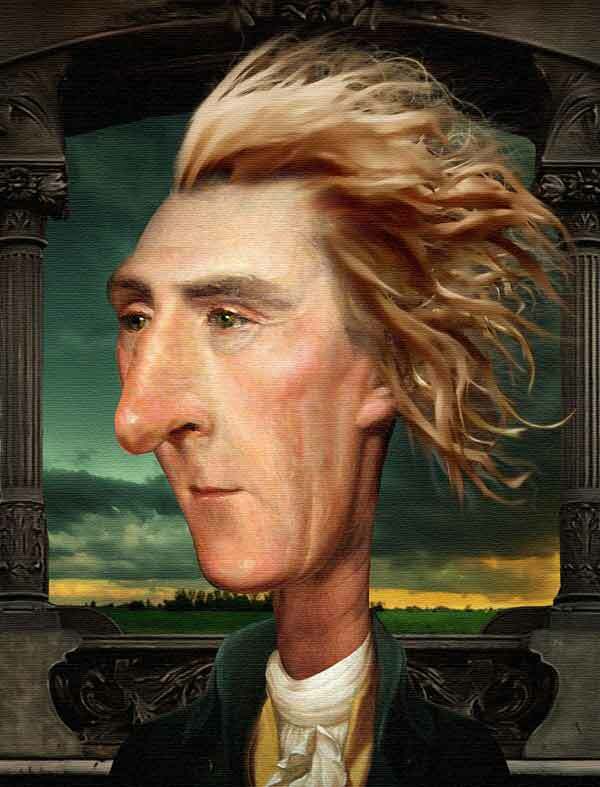 Thomas Jefferson is one of the American Founding Fathers and third President of the United States from 1801 to 1809. He is the principal author of the Declaration of Independence. 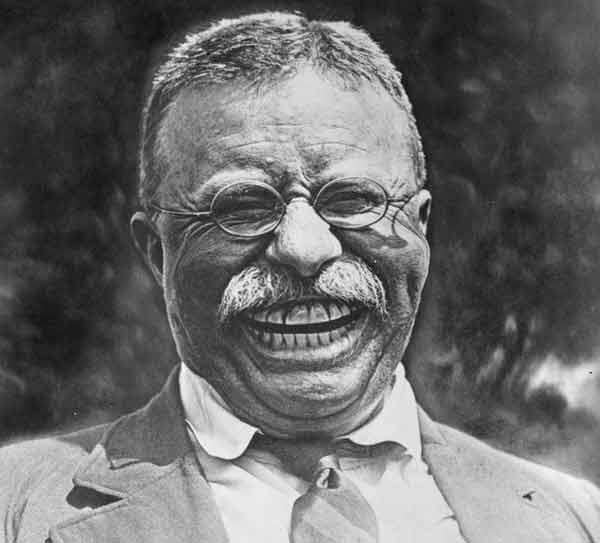 Theodore “Teddy” Roosevelt was an all-round awesome guy. He was an American statesman, explorer, author, naturalist, soldier, and reformer. Teddy served as the 26th President of the United States from 1901 to 1909. 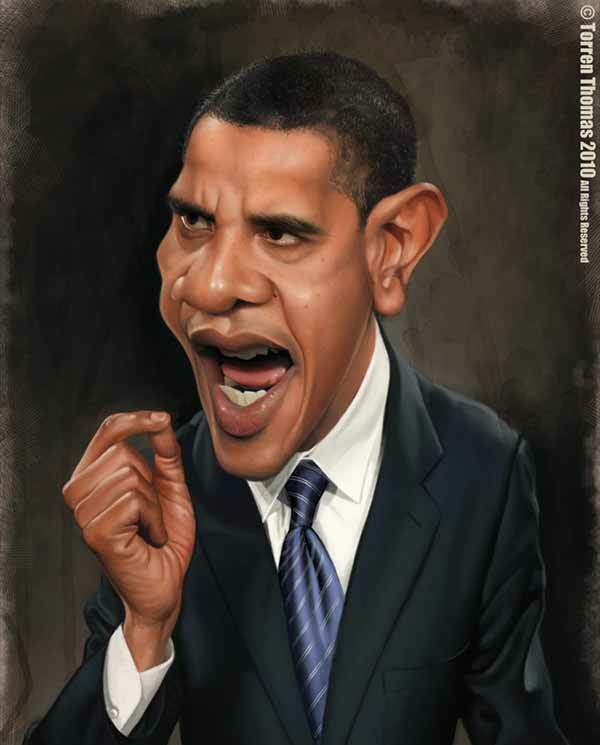 Many people find it tough to do a caricature of Teddy Roosevelt because he is almost a caricature himself. 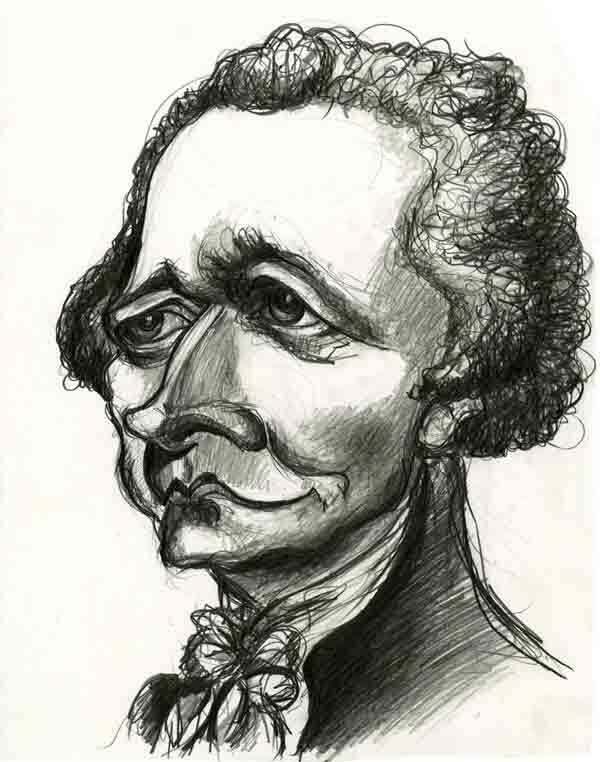 Alexander Hamilton was one of the Founding Fathers of the United States. 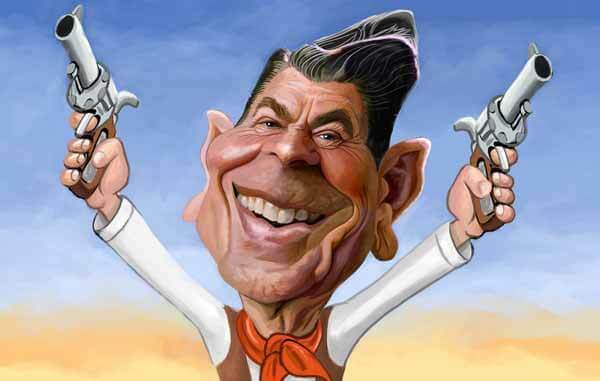 Ronald Wilson Reagan was the 40th President of the United States from 1981 to 1989. Before getting into politics, he was also a Hollywood actor and union leader. 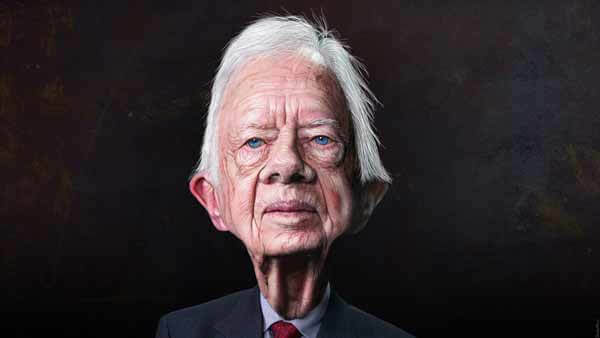 James Earl "Jimmy" Carter served as the United States' 39th President from 1977 to 1981. 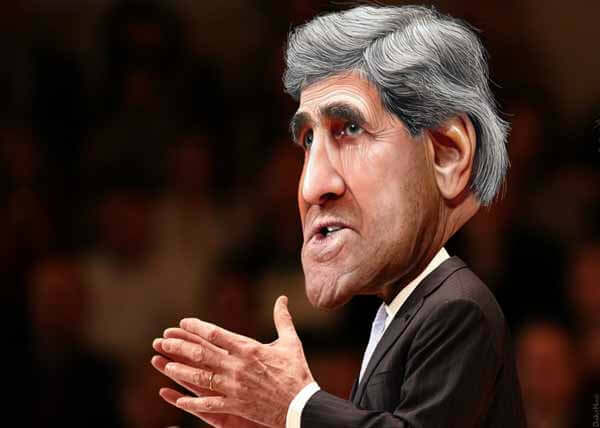 Due to his work with the Carter Center, he was awarded the Nobel Peace Prize in 2002. Richard Milhous Nixon served as the 37th President of the United States from 1969 until 1974. 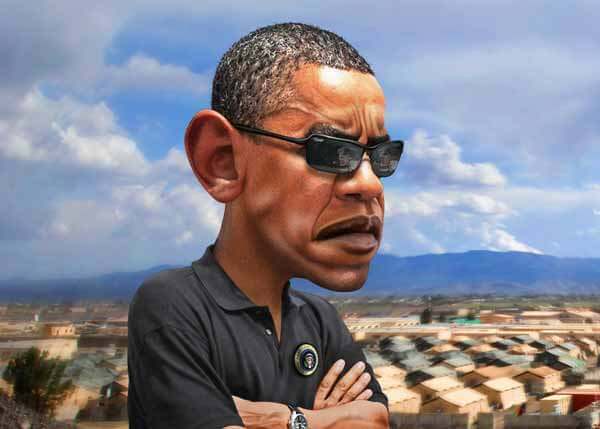 He was the only U.S. president to resign from office. 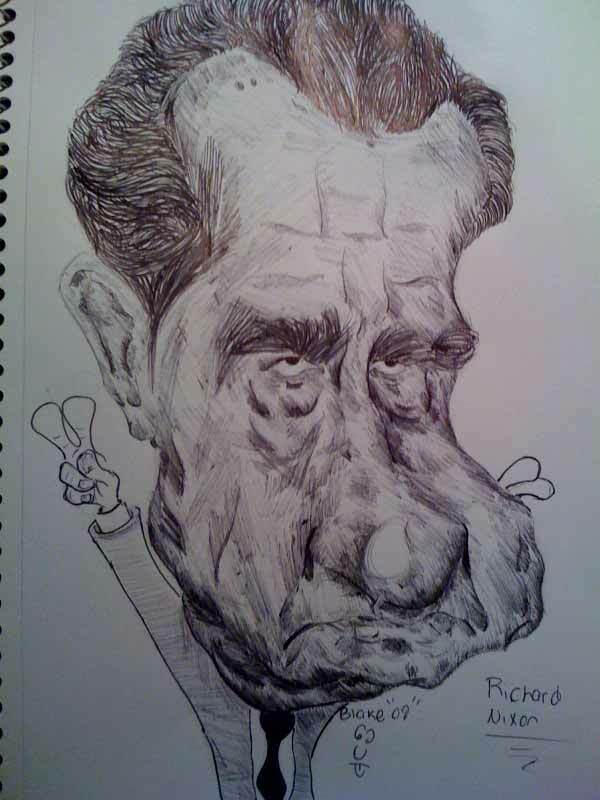 Many cartoons and caricatures of Richard Nixon emphasize his nose, long face, and eyebrows. 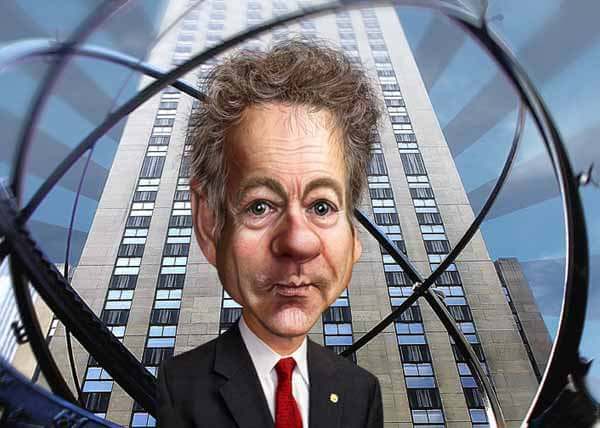 Randal Howard "Rand" Paul, has been serving as the junior United States Senator representing Kentucky alongside Mitch McConnell since 2011. 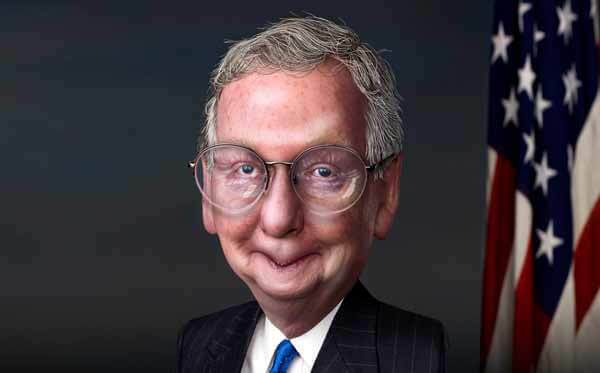 Addison Mitchell "Mitch" McConnell Jr. is an American politician and the senior United States Senator from Kentucky. 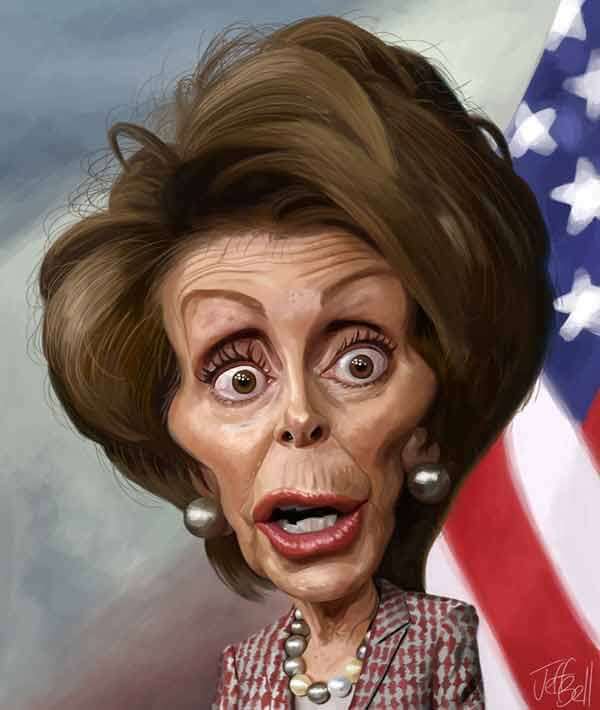 Nancy Patricia D'Alesandro Pelosi is the current Minority Leader of the US House of Representatives and represents California's 12th congressional district. She previously served as the 52nd Speaker of the United States House of Representatives from 2007 to 2011, the only woman to do so. 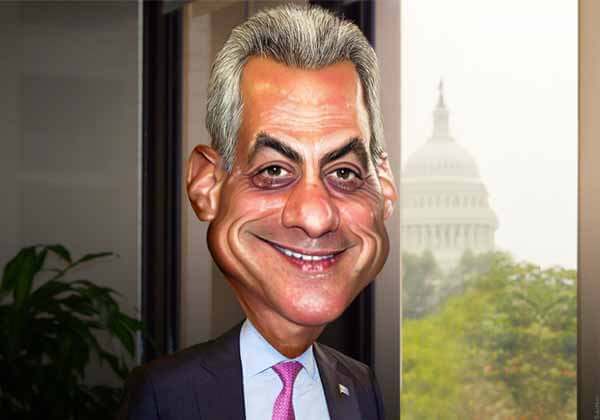 Rahm Israel Emanuel is the 44th mayor of Chicago, serving since 2011. 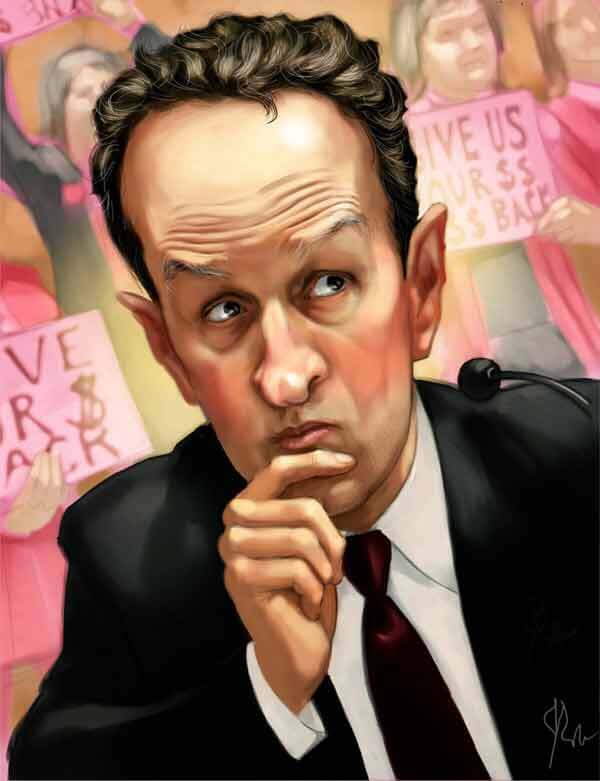 Timothy Franz "Tim" Geithner is a former American central banker who served as the 75th United States Secretary of the Treasury from 2009 to 2013 . 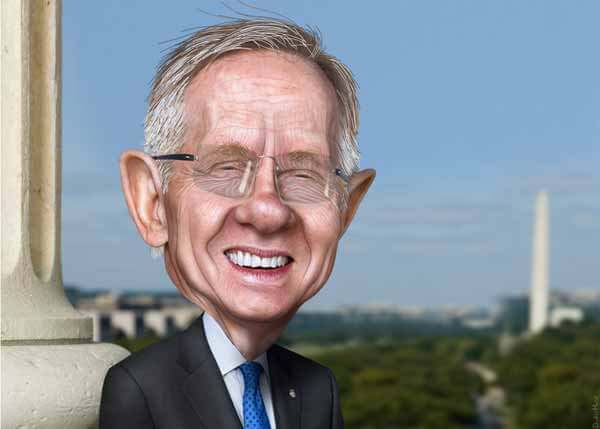 Harry Mason Reid is a retired American politician who served as the United States Senator from Nevada from 1987 to 2017, and as the state's senior Senator from 1989. 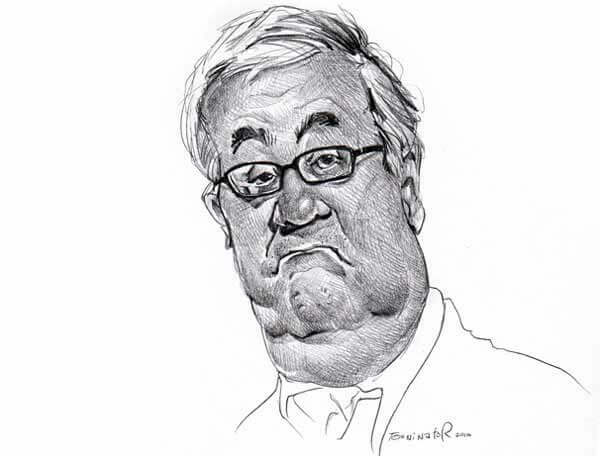 Barnett “Barney” Frank is a former American politician and board member of the New York-based Signature Bank. 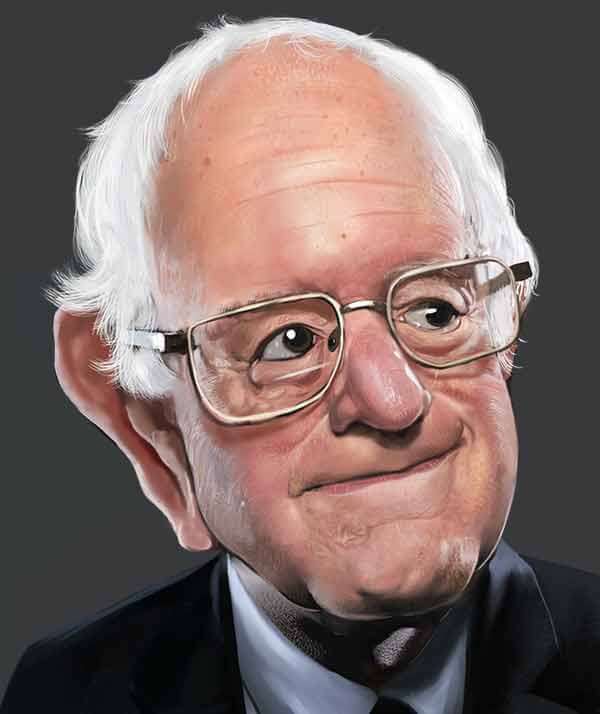 He previously served as a member of the U.S. House of Representatives from Massachusetts from 1981 to 2013. 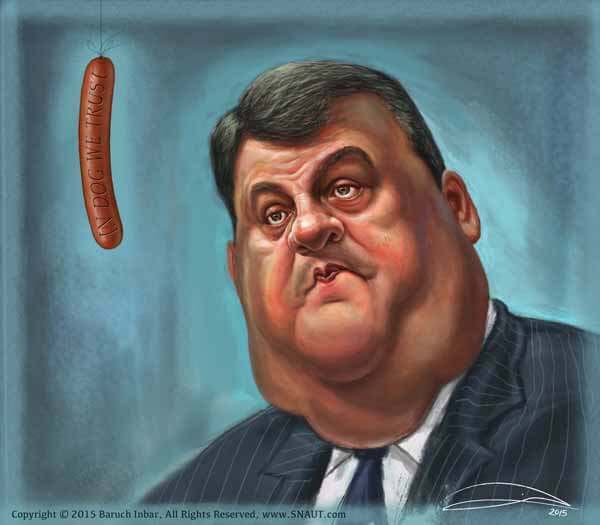 Christopher James "Chris" Christie is an American politician, lobbyist, and attorney. He has been the 55th Governor of New Jersey since January 2010. 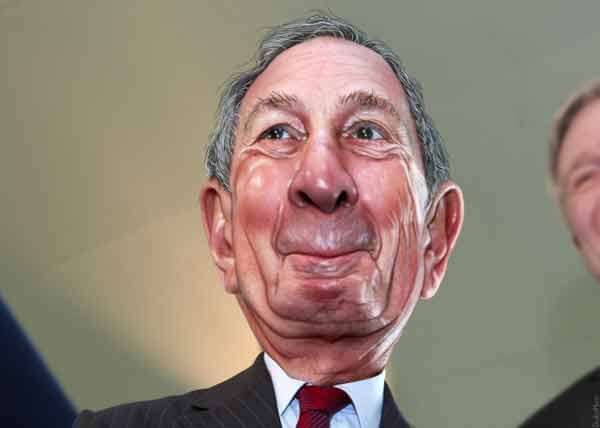 Michael Rubens "Mike" Bloomberg served as the 108th Mayor of New York City, holding office for three consecutive terms, beginning with his first election in 2001. 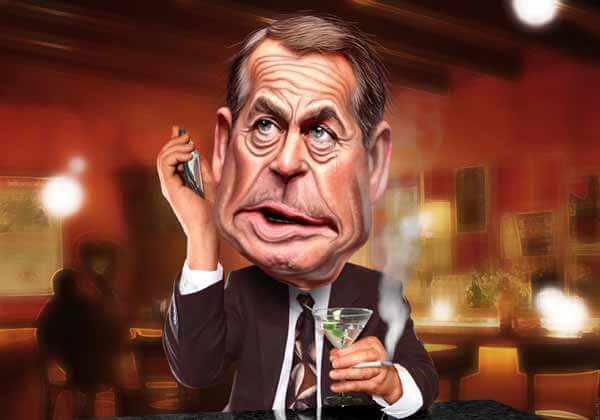 ﻿John Andrew Boehner is an American politician who served as the 53rd Speaker of the United States House of Representatives from 2011 to 2015. 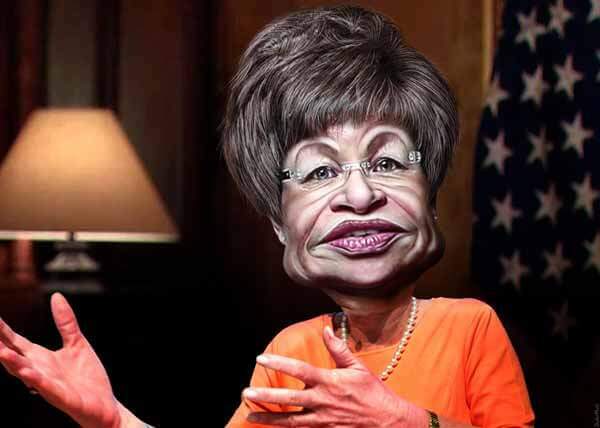 ﻿Valerie June Jarrett served as the Senior Advisor to the President of the United States and Assistant to the President for Public Engagement and Intergovernmental Affairs in the Obama administration from January 20, 2009, to January 20, 2017. 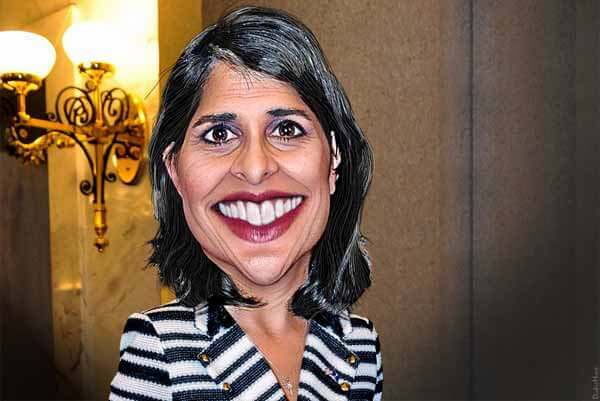 Nimrata "Nikki" Haley is the 29th and current United States Ambassador to the United Nations. Previously, Haley served as the 116th Governor of South Carolina from January 2011 to January 2017. She was first female Governor of South Carolina and the second Indian-American to serve as a governor of the United States. 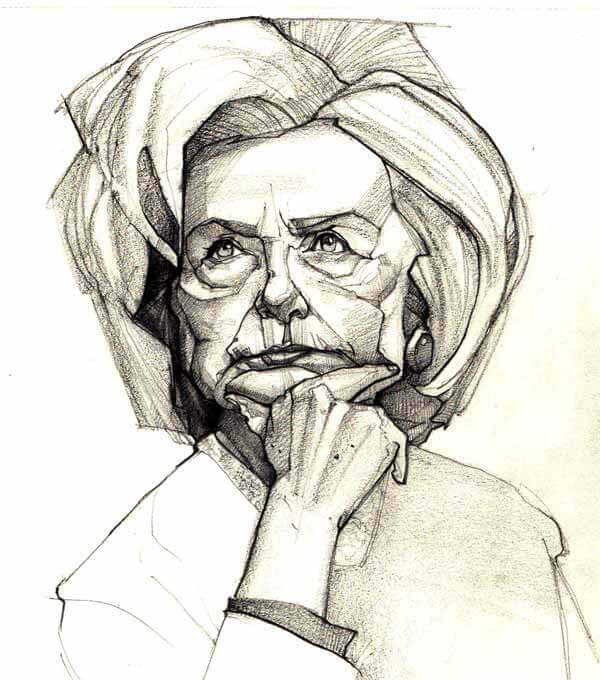 It’s not easy drawing a recognisable caricature. The skill set to look at an individual and create a quirky and exaggerated version of a the person is an artform in itself. 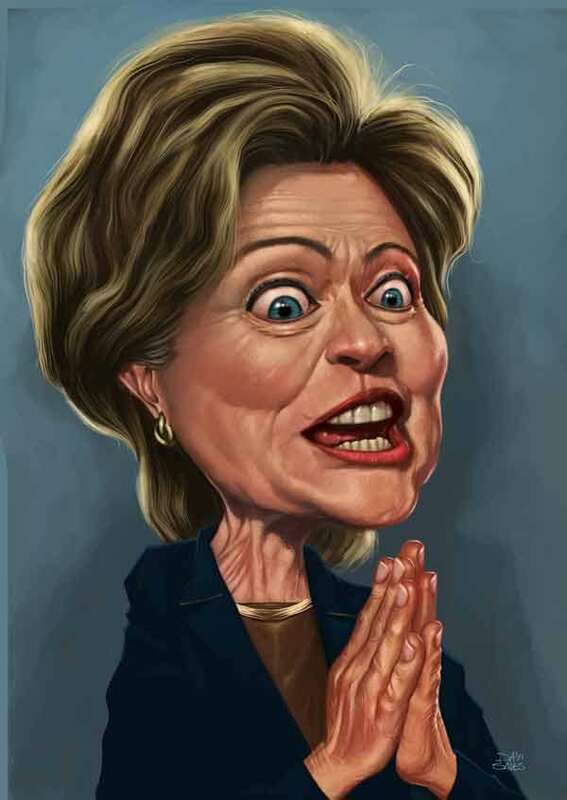 Have you discovered a well drawn, humorous or entertaining caricature? Let us know in the comments below.